Sometimes cash-flow is tight and you may only need a short term solution to get you through a busy or difficult period. 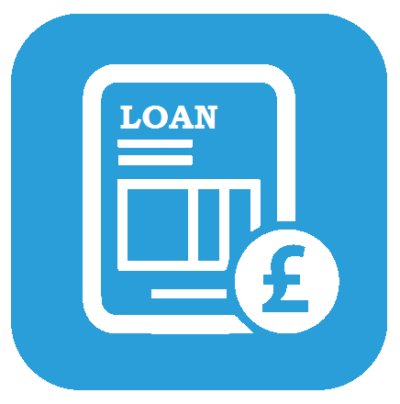 If you need your cash for other parts of the business, for a few months, then our 3 month VAT loans and (up to) 12 month Corporation Tax loans might just be what you need to free up some capital. 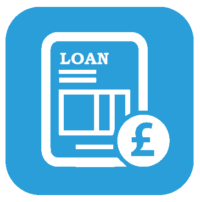 The interests rates are not frightening and it doesn’t matter if you need £5k or £500k. If you find the facility works for you, we can roll it over to the next quarter / year and we can even pay HMRC direct on your behalf, saving your time.